Out of all the pierogi that I make, the sauerkraut is our favorite. This is a quick way to get all the flavors of sauerkraut pierogi without having to make the dumplings. 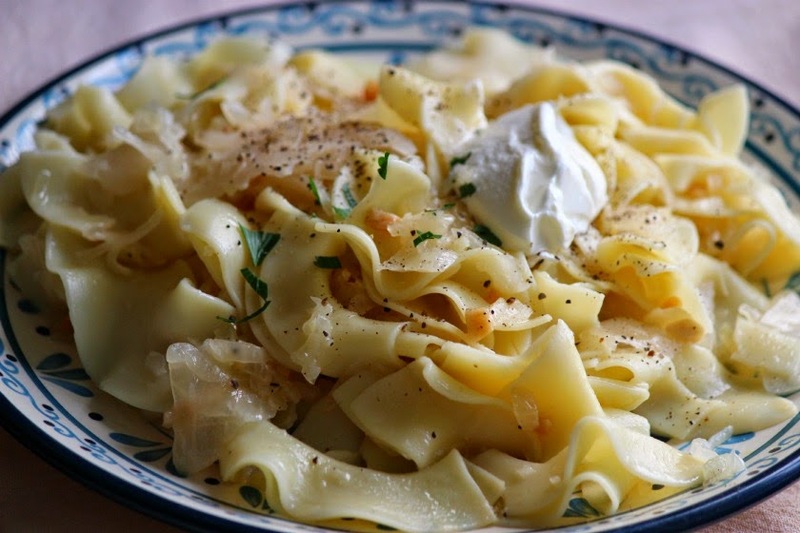 I've seen quite a few recipes for "lazy sauerkraut pierogi" using spiral macaroni and mushroom soup. You could add some sauteed mushrooms to this dish - but no soup -! I used my Mom's Sauerkraut recipe, but you could use it plain or add a bit of bacon! 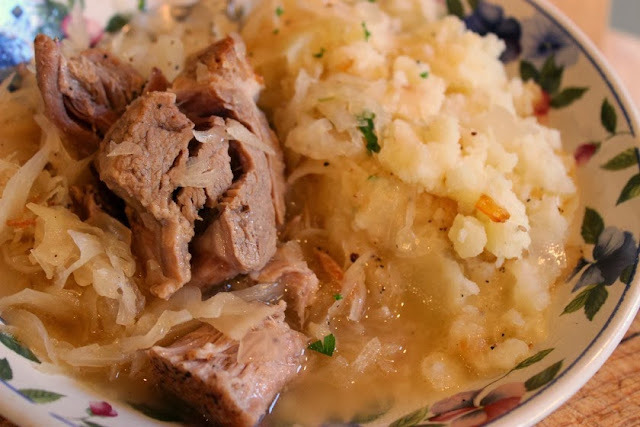 Prepare Grandma's Sauerkraut. If it is a little too much sauerkraut for you, save some for hot dogs! In a large skillet, melt butter over medium heat. Add chopped onion and saute until light golden brown, about 5-7 minutes. Add cooked noodles, sauerkraut, 1/2 cup of sauerkraut juice and stir well to combine. Season with freshly ground black pepper and a dollop of sour cream. Makes a great side dish with pork chops! Looks amazing! 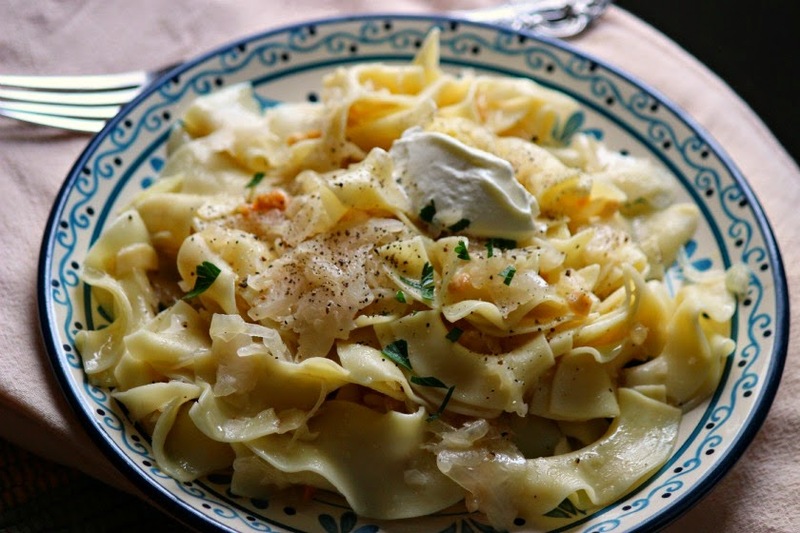 There's nothing better than sauerkraut and pierogi! 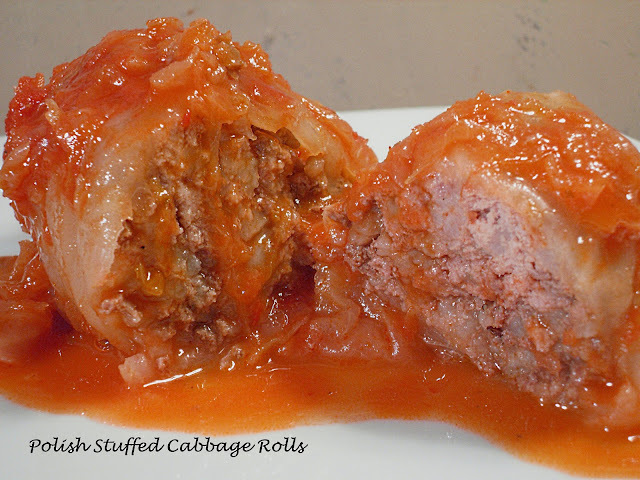 When we do this, we use fresh shredded cabbage, and call it sloppy pierogi. Been eating it for almost 60 years, and loving it.